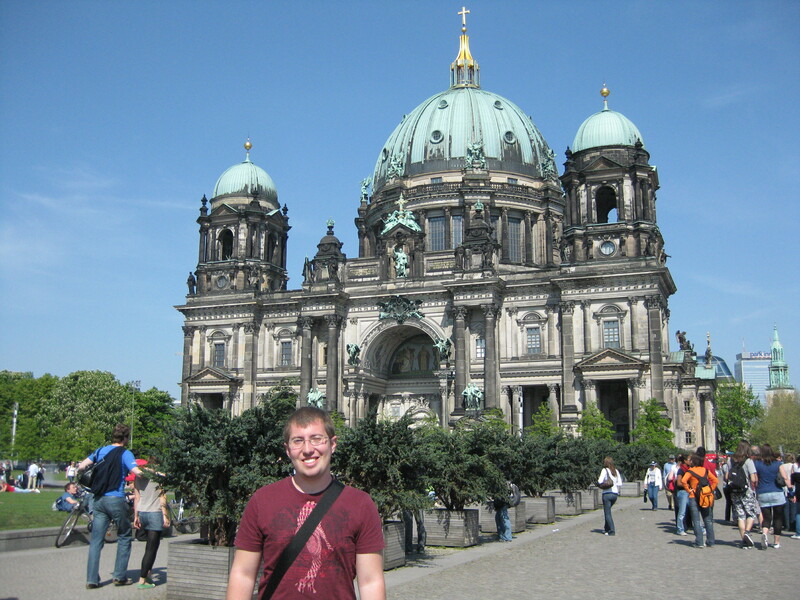 Berlin has been one of my favorite cities so far. There’s so much to do and so much different than what you would think before you get there. 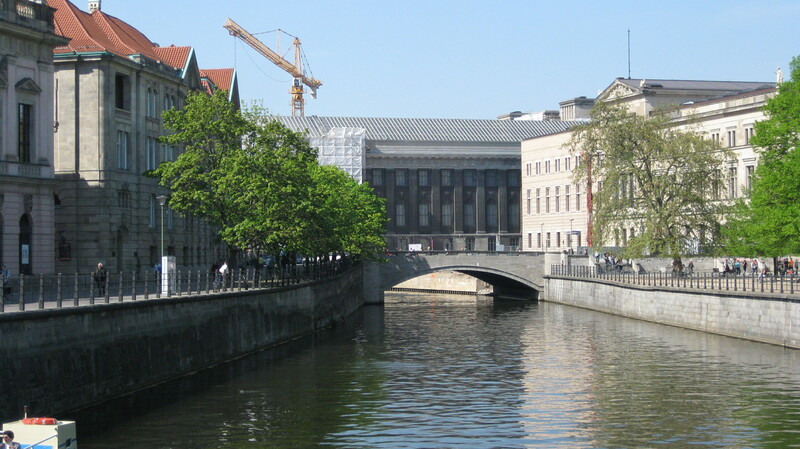 I always thought of Berlin as the capital and everyone being serious and unfriendly, but that’s not the case at all. 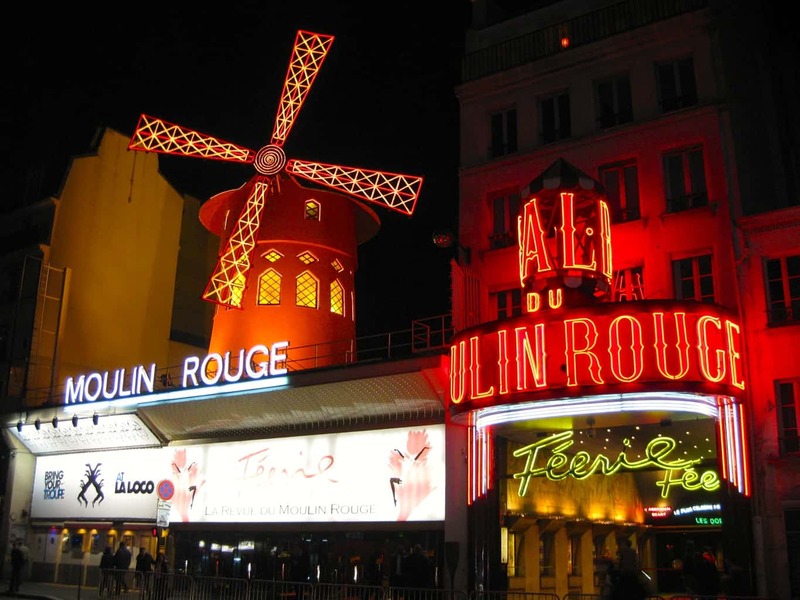 It’s a really nice city to just walk around and explore. 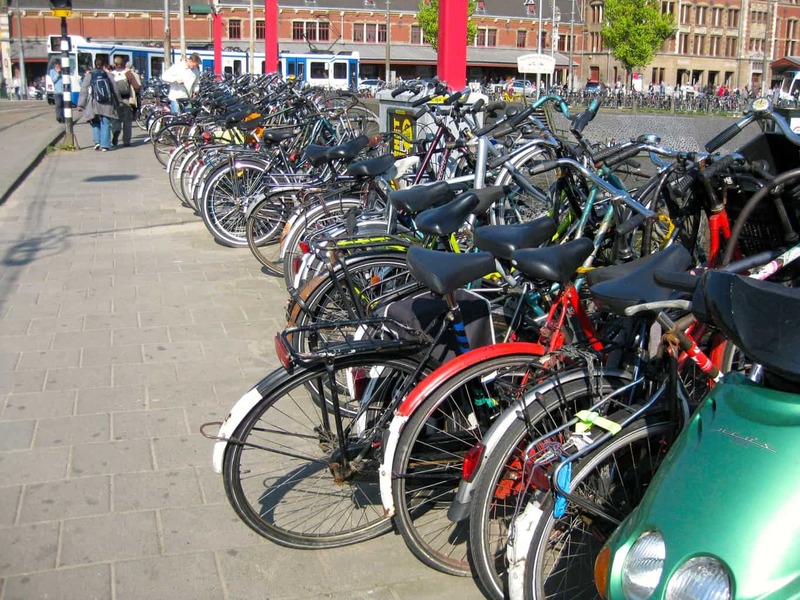 Here’s some picture from the free walking tour that I did the first day I was there. 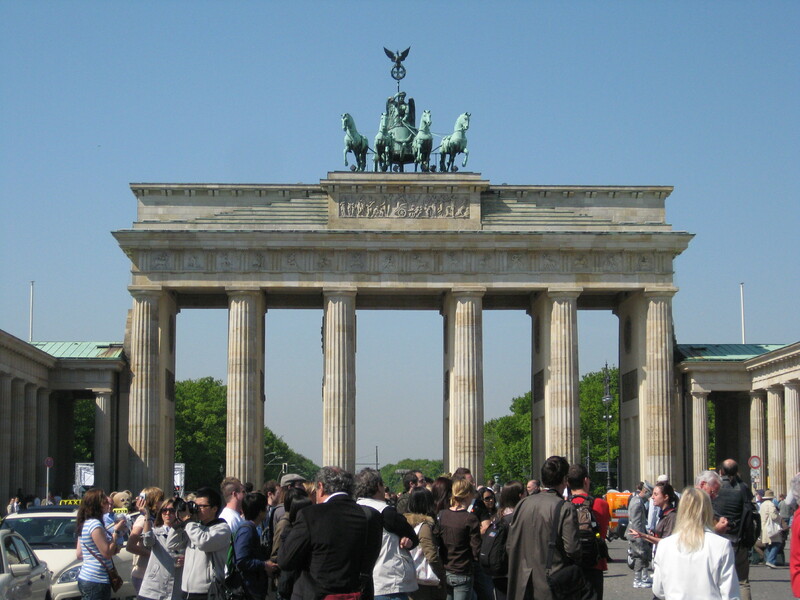 First is the famous Brandenburg Gate. 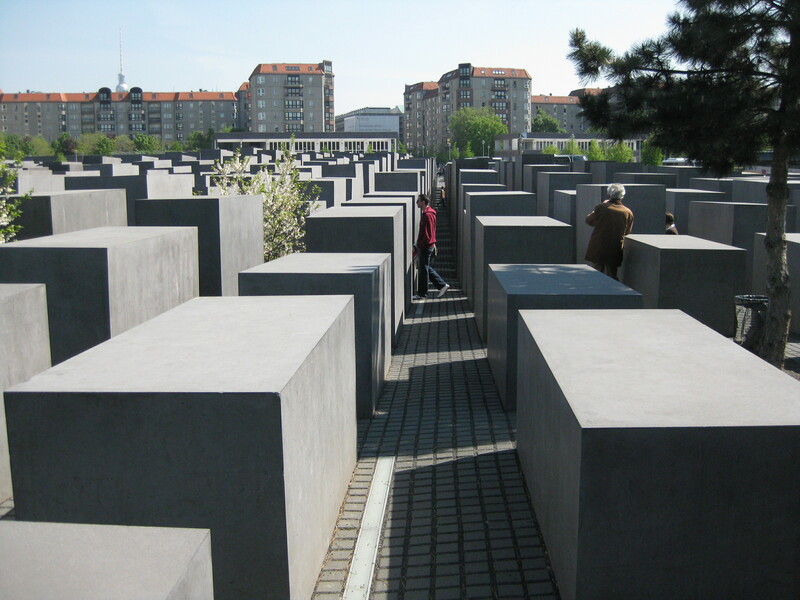 Then this is the giant Holocaust Memorial in the center of the city. There is something like 1000 of these blocks of all different sizes. Nobody really knows what they’re supposed to represent, though. 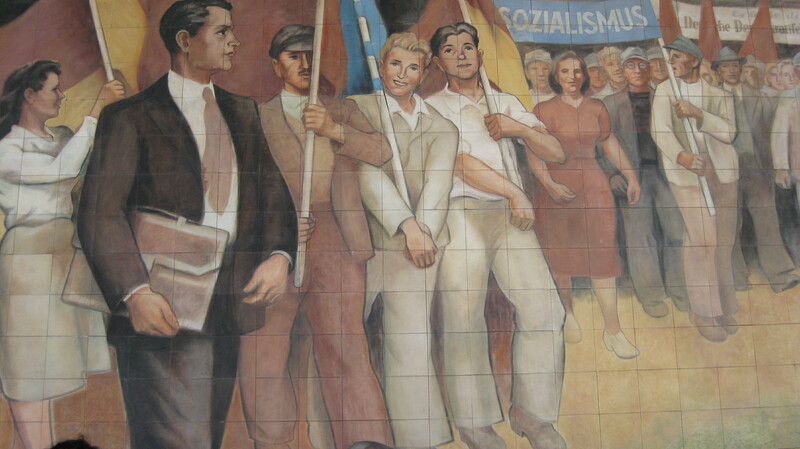 This was old Soviet propaganda that was used to make people believe in Socialism. You can see this type of thing in a lot of different places throughout east Berlin. 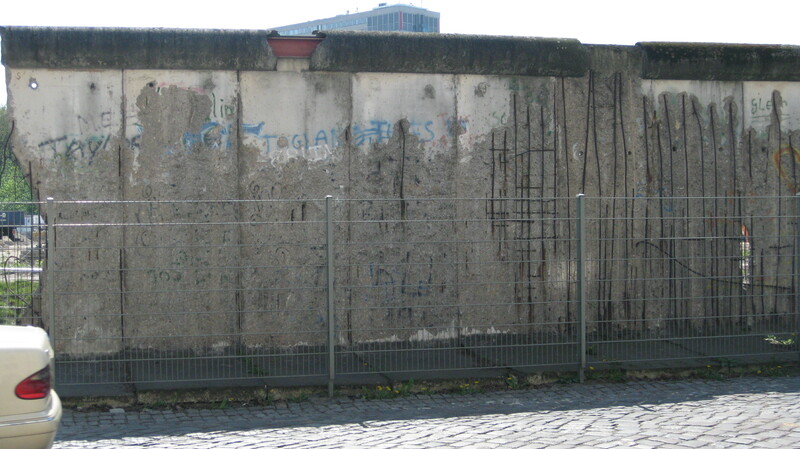 This is one of the only remaining parts of the Berlin wall besides the East Side Gallery. I forgot what this next thing was, but I liked it. 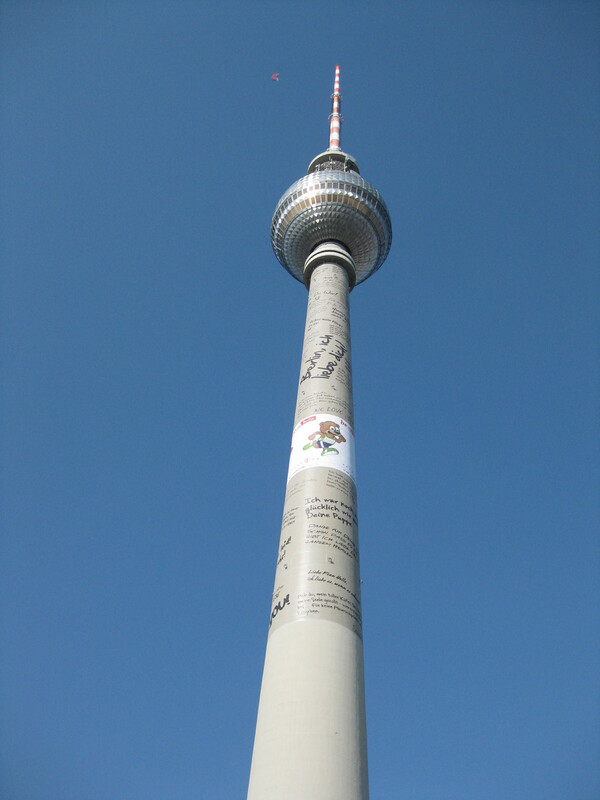 Next is the Berlin TV Tower, which I went to the top of and have more pictures from. 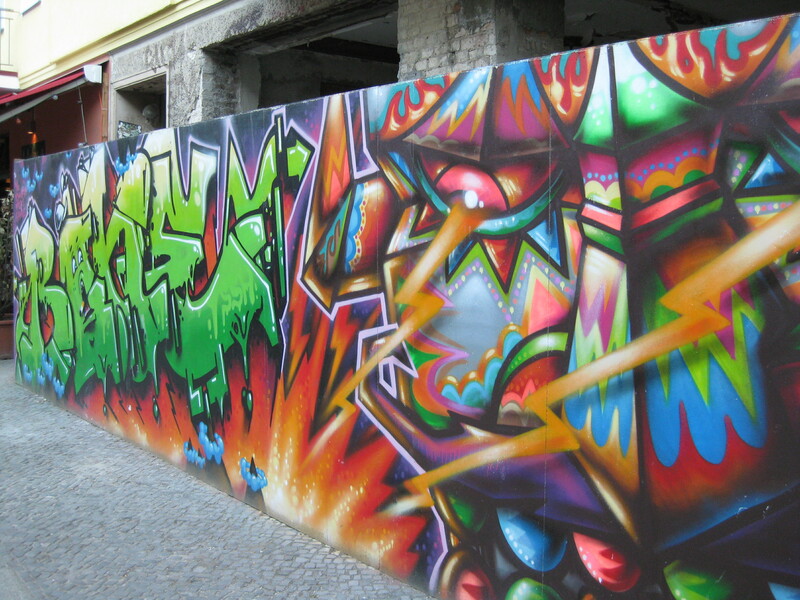 There is a ton of graffiti around Berlin and most of it is really really good. The East Side Gallery is probably the best example, which is a 1.3 km stretch of the Berlin Wall that each section is spray-painted by a different artist and most of them are pretty amazing. 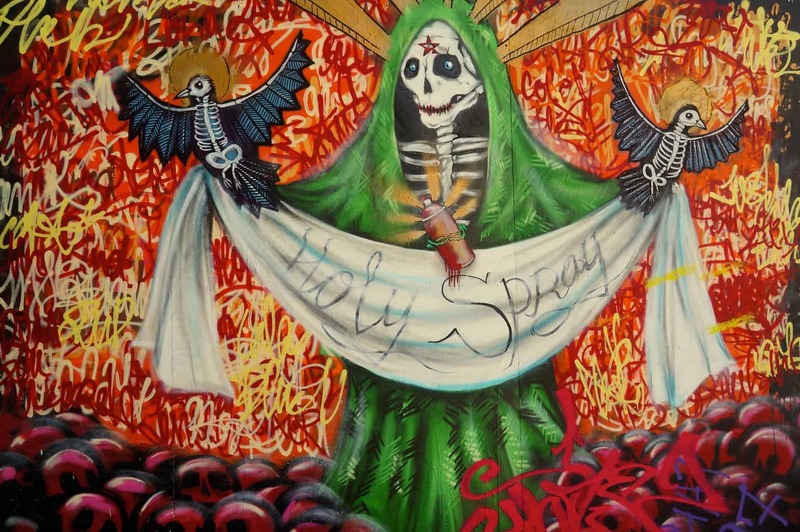 Here is an example of some of the great graffiti work around the city.